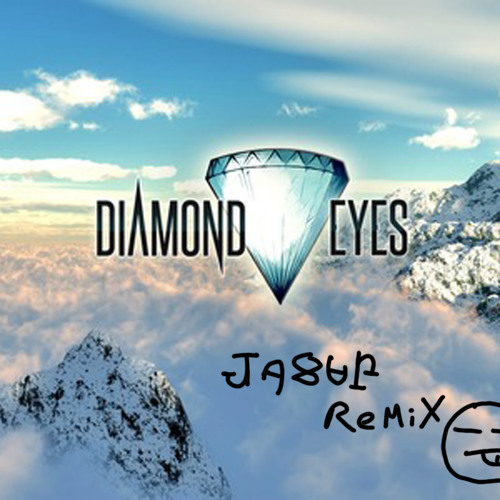 Nick is creating music on Patreon: https://www.patreon.com/NickStanding Here be my entry for the Diamond Eyes - Nine Fifteen Remix competition. I think this some of my best sound design/electronic production EVER!!! Good luck to everyone else in the competition. I'm hoping to blow some minds with this one XD Enjoy loud!